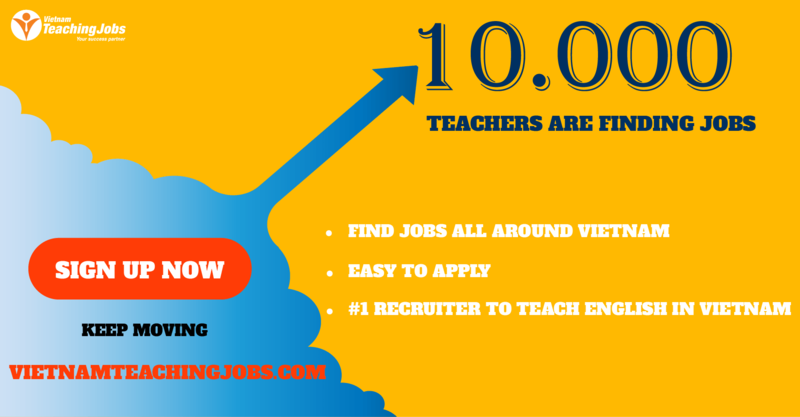 *Candidates must have a Bachelor's degree or equivalent, and at least 2 years of English teaching or tutoring experience. Candidates will be hired as independent contractors (freelancers) who create their own lesson plans. If you are interested in teaching this student, please reply to this ad with your CV, hourly rate requirements, and availability. Otherwise, please kindly forward this ad to people who could be interested. We look forward to hearing from you. 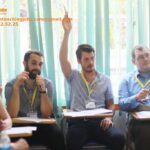 Volunteer Native English Teachers Needed posted about 1 year ago. *NEAT! 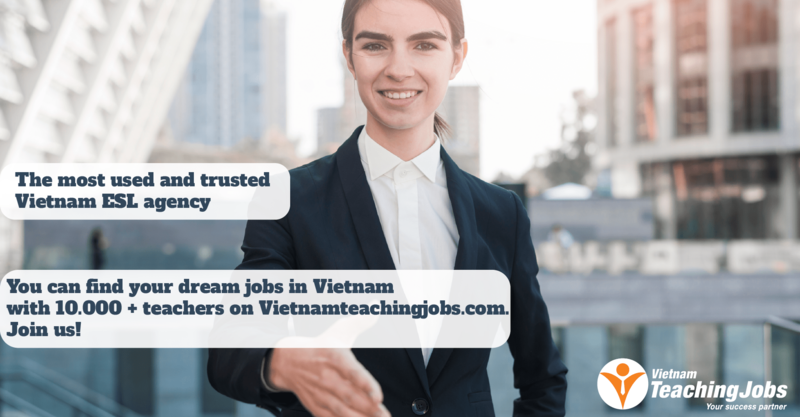 Part-Time Tutor for Communicative English, Hanoi* posted over 2 years ago.